Back in the office after a day off, but this is more or less what we played earlier in the week. First up this morning is the new Hot Chip album, which makes for a very good start to the day. Other stuff here worth pointing up: Toy; the revelation of “Dr Dee”; a good half of Spain’s return; the redoubtable Cornershop; The Beachwood Sparks; and of course Jack White’s “Blunderbuss”. 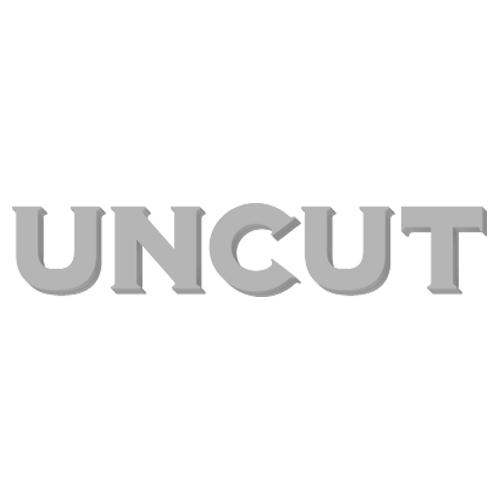 My interview with White is the cover story of the next Uncut, which should be arriving any day now. Please, as ever, let me know what you think.